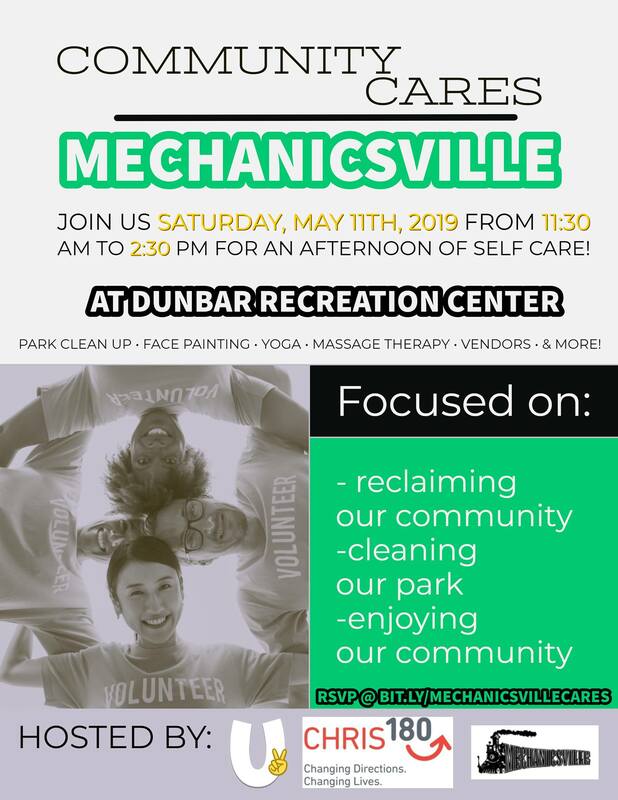 Please join us for our monthly Mechanicsville Civic Association meeting, Monday, April 1st at 6:30 PM. 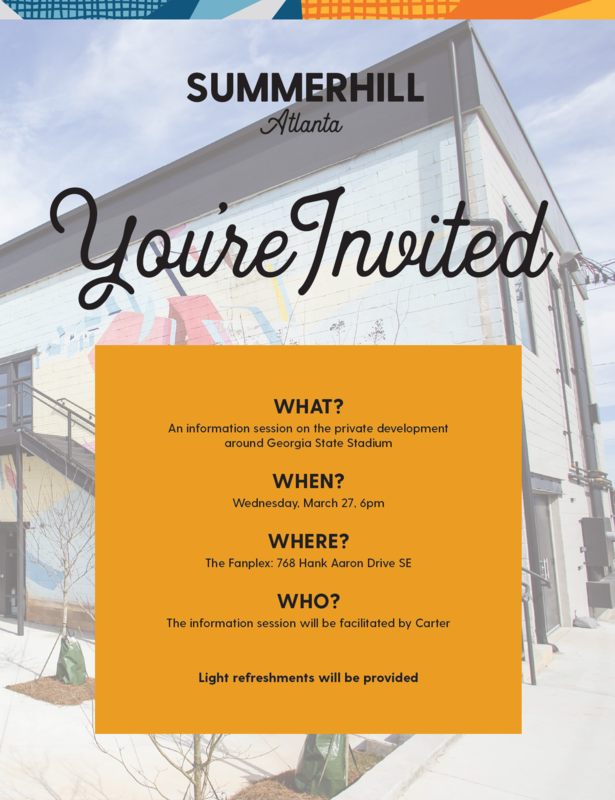 The meeting will be held at Dunbar Recreation Center (477 Windsor Street SW). 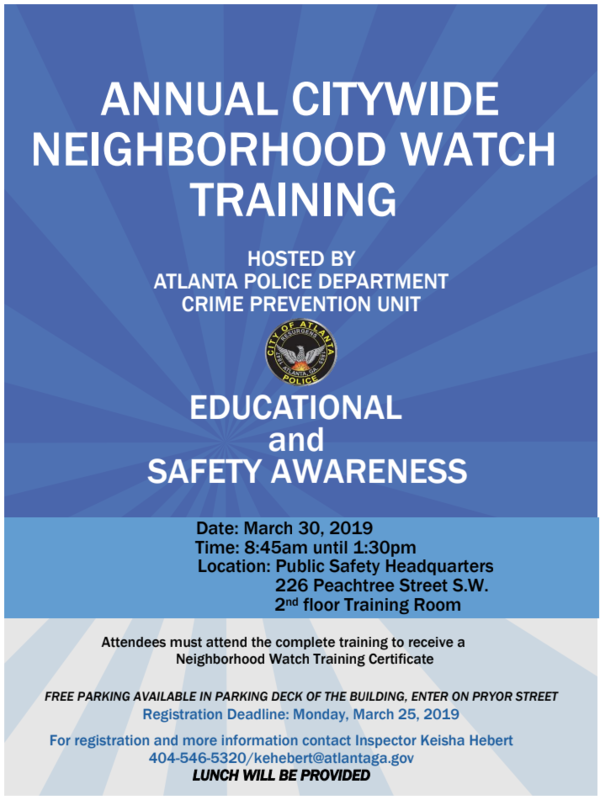 Author adminPosted on March 22, 2019 Leave a comment on Next Mechanicsville Civic Association Meeting on 4/1! Author adminPosted on March 22, 2019 Leave a comment on Join us for the Spring Scrap Tire Drive in April! 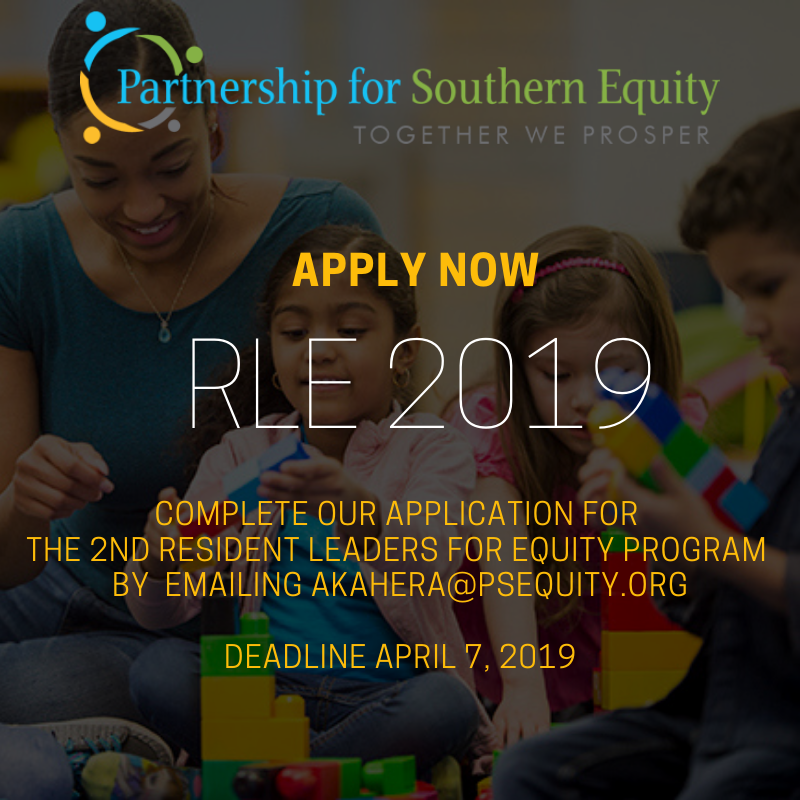 Author adminPosted on March 22, 2019 March 22, 2019 Leave a comment on Apply Now for Resident Leaders for Equity 2019! Full Road Closure Requested 7:00 AM – 7:00 PM Friday, March 1st through Friday, March 8th, 2019. Full Road Closure Requested 9:00 AM – 3:00 PM Wednesday, March 6th, 2019. Please note that business will still be opened during filming. There may be slight delays while cameras are rolling or for general safety reasons. 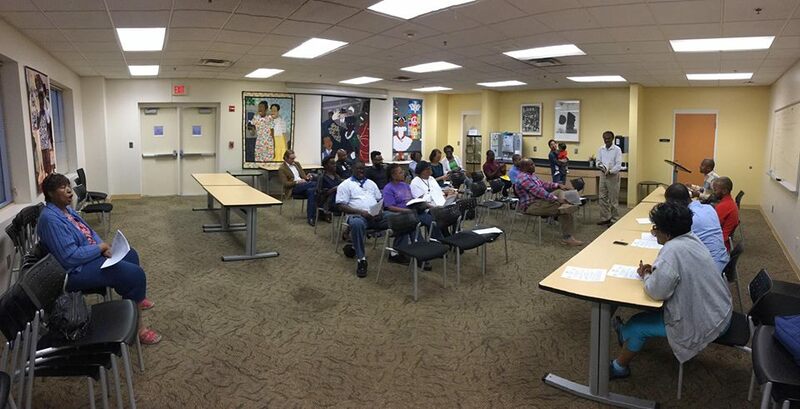 Production is securing film permits and road closures through the City of Atlanta. The requested road closures and will be monitored and enforced by off-duty Officers. Emergency vehicles will not be impeded. If you have any questions or concerns, please don’t hesitate to call or email.